Finding used cars in Terre Haute, Indiana is super easy when you stop by your local Terre Haute car dealerships of Terre Haute Auto where you can explore a wide range of great used cars for sale all in one convenient location! You can put an end to or avoid the stresses, headaches, trips back and forth from dealer to dealer and the seemingly endless hours spent trying to find the perfect used cfor sale when you come and explore the many great options we have ready for you to come and take a look at! With used cars in Terre Haute, Indiana ranging from the used Dodge Challenger for sale to the used Ford F-150 for sale as well as a whole range of makes and models to come and take a look at, you are near certain to find the vehicle that is going to fulfill all of your needs and wants while suiting your budget with our low and affordable prices! You can check out our full inventory of used coupes for sale at our Terre Haute car dealerships right here on our website from the leisure and comfort of your home at your convenience and contact us today to schedule a time to stop in! Our friendly team at our Terre Haute Auto dealership is ready to take you for a test drive in these used cars in Terre Haute to show you everything that they have in store! 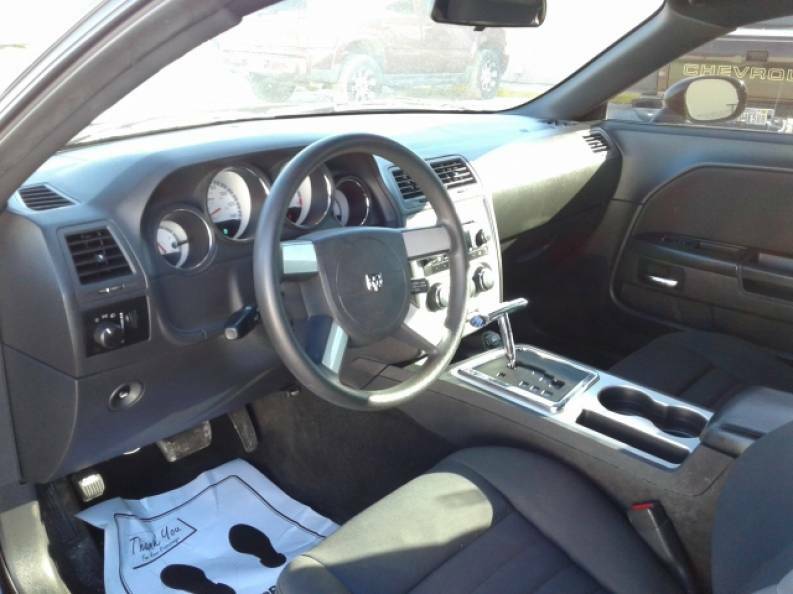 These used coupes for sale offer a wide range of functionality, large amounts of comfort and spacious seating, cargo space, smooth rides, as well as many desirable features and pieces of equipment that you are sure to appreciate! The used Dodge Challenger coupe for sale features 3.5L MPI 24-valve HO V6 Engine under the hood with a smooth 6-Speed Automatic Transmission that provides you with an estimated 17 miles-per-gallon in the city as well as up to 25 miles-per-gallon on the highway while also providing the sports car feel as you cruise the open roads with 250-Horsepower! You can find many desirable features inside of each of these used coupes for sale as well, such as the Auxiliary Audio Input, an AM/FM Stereo, an MP3 Compatible Radio, an Auxiliary Power Outlet, and a Single-Disc CD Player and more that are sure to make you look forward to taking these used cars in Terre Haute, Indiana for a drive whenever you get the chance! So make the straightforward trip to your nearby Terre Haute Auto where you can find out first-hand the many things that these used coupes for sale have in store! 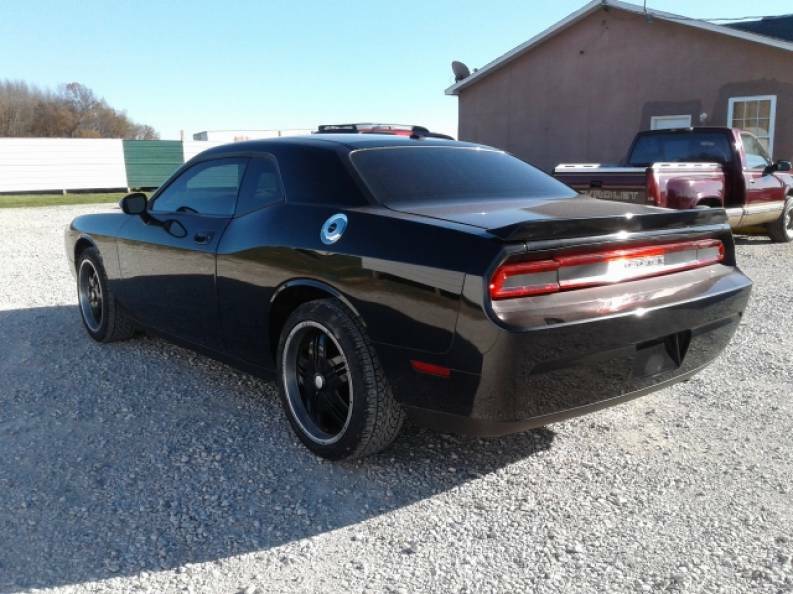 And if the used Dodge Challenger for sale is not the coupe that you are searching to find, be sure to take a look throughout our entire range of great used minivans for sale, used trucks for sale, as well as our used sedans for sale and more!